Rim bolt for Ton Truck rear 23" rims, 7/16 x 20 fine thread, grade 5. 3-3/8" long from under the head of the bolt. 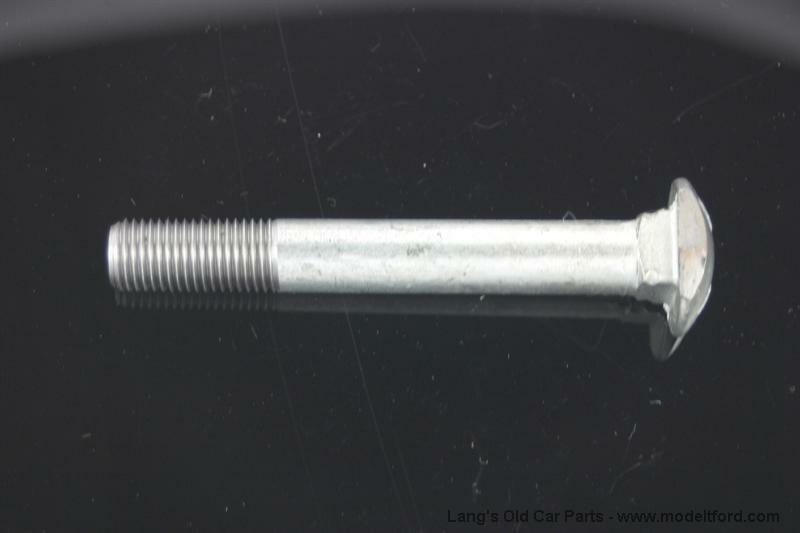 What is the overall length of the bolt? These bolts are 7/16 diameter by 3-3/8" long from under the head of the bolt. 9 out of 12 found this answer useful. How long are the rim bolts? The rim bolts for ton trucks are 3 3/8" long.